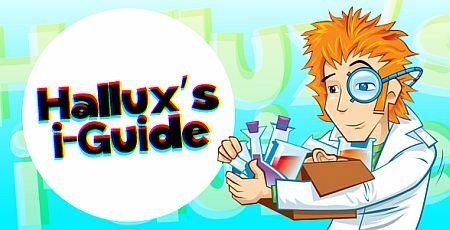 The Association of British Dispensing Opticians has teamed up with Fun Kids, digital radio and online, to bring you the Hallux’s i-Guide. What happens at the opticians? Why do people wear glasses? Why do people wear sunglasses?